Today we will be taking a hand-picked highlights tour through the prolific career of American actress, and Academy Award winner Julianne Moore. 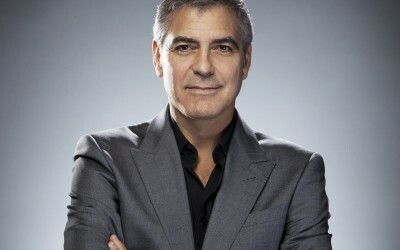 George Clooney. Such a big name in movies. Such a big name. Out on general release form today: FAR FROM THE MADDING CROWD (2015) directed by Thomas Vinterberg, (Danish director making his mark).